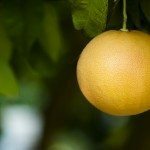 How do I get the leaves back on my grapefruit tree? It must be lacking something. 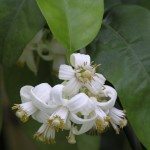 Other than those issues, drought, overwatering, or poorly drained soil can cause citrus leaves to drop off.